Like many other unforeseen circumstances, data loss is one of the disasters that can strike any business when least expected. When that does occur backup data storage is the most important thing that businesses can fall back on to recover their lost information. Less Stress Computer Services specialises in cloud storage and backup options Brisbane. 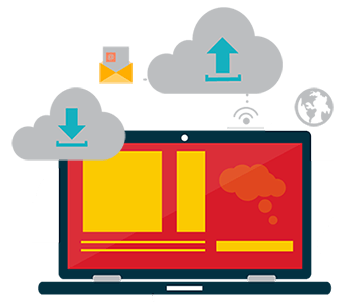 Our cloud storage and backup options offer reliable and effective options to protect your data and manage files. We will help you create the best file-sharing and storage solution that you can access any time you need. You can also use cloud storage to provide ongoing access to key documents anywhere, anytime. Backup all your data automatically with the use of the internet anytime. Selective storage of data that protects your data from being duplicated. We will ensure that your cloud storage system only stores new files, so that no file or document is duplicated. Easy recovery of your data anywhere you are as long as you are connected to the internet. Many of our customers around Brisbane have benefited immensely from our cloud storage and backup options. You should rest assured you will get consistent and reputable service from us at Less Stress Computer Services. Our dedicated cloud storage and backup professionals are here and they are waiting to help you. 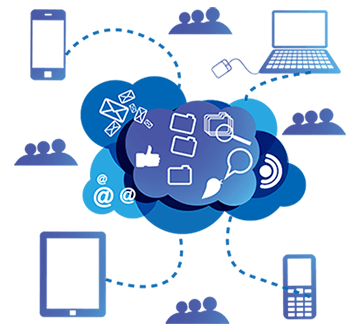 If you need on-site cloud storage and backup options, we can service your needs immediately and on an ongoing basis. Are you having trouble with storing, retrieving and backing up your data or worried what may happen in the future? Call us now. Less Stress Computer Services specialises in cloud storage and backup options Brisbane.